Posted on March 5, 2014 by Ronald Patrick Raab, C.S.C. 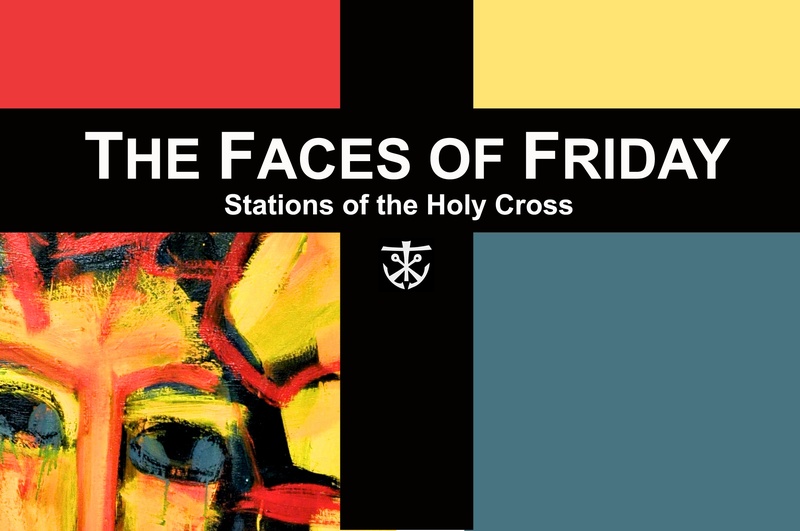 On this Ash Wednesday, I invite you to pray again The Faces of Friday, a version of The Stations of the Cross that were produced by Andrew Noethe and myself several years ago. Each station is a separate video that can be used for group prayer or individual reflection. Click here to view THE FACES OF FRIDAY.